Yes, it’s fun to try out exciting new recipes, but sometimes what you need is some old-fashioned home cooking. And is there really any better comfort food than a hot-out-of-the-oven buttery biscuit? We think not. Here, an easy, three-ingredient recipe for perfect, golden-brown biscuits, just like Grandma used to make. Preheat the oven to 500°F. 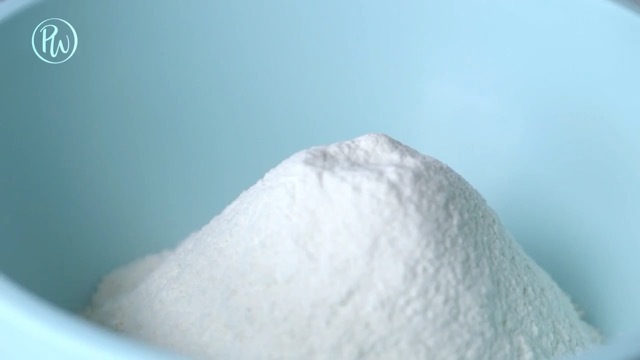 While it warms, sift the flour into a large bowl. 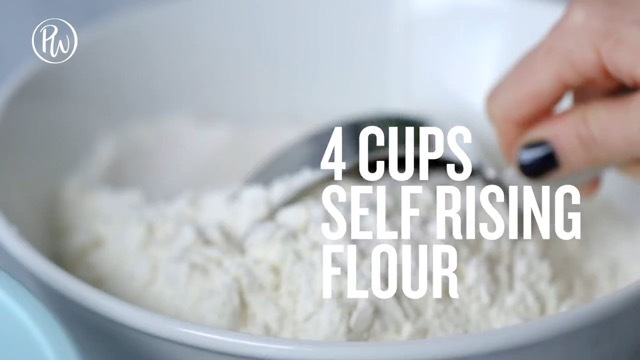 Make a well in the center of the flour with your fist. Pour the buttermilk and melted shortening into the middle of the well. 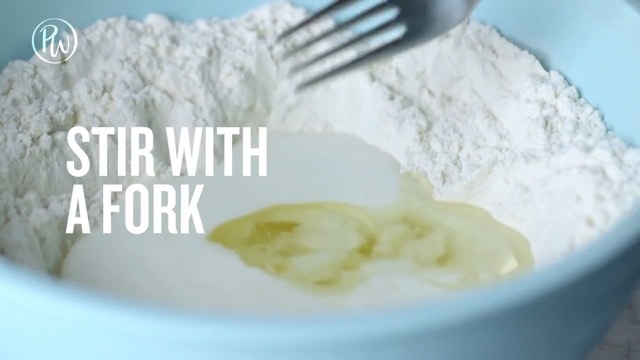 Stir the ingredients together with a fork until thoroughly combined. 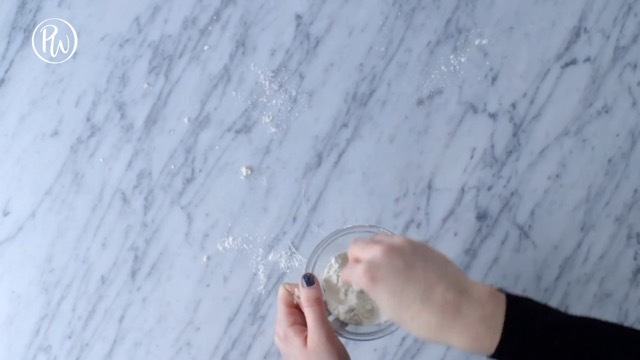 Sprinkle some extra flour onto the counter, then set the dough on top. 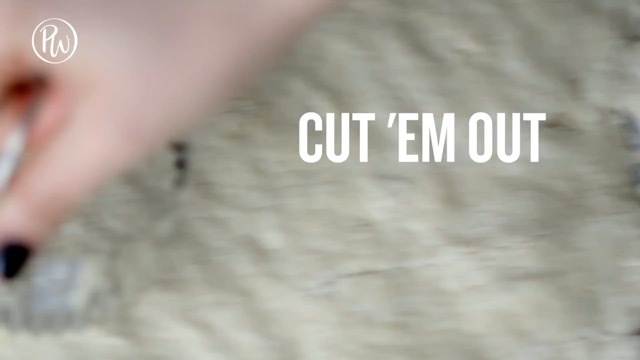 Pat (don’t roll) the dough until it is spread about ½ inch think. 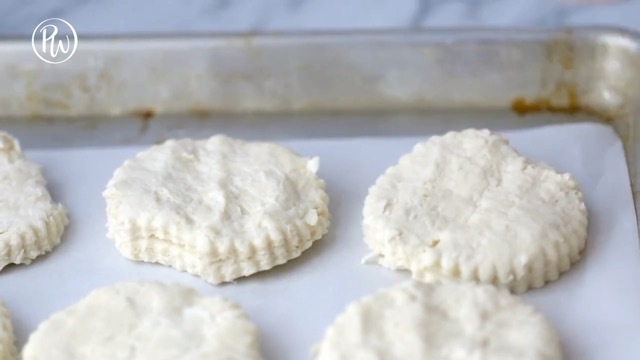 Use the cookie cutter to punch out your biscuits before placing them on a lined baking sheet. 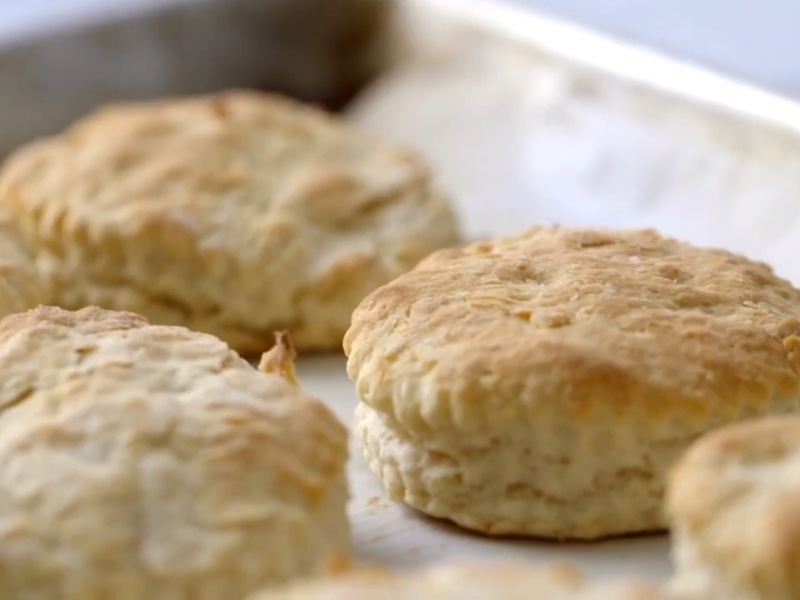 Bake the biscuits until golden brown, about 10 minutes. Serve warm with Grandma’s love.